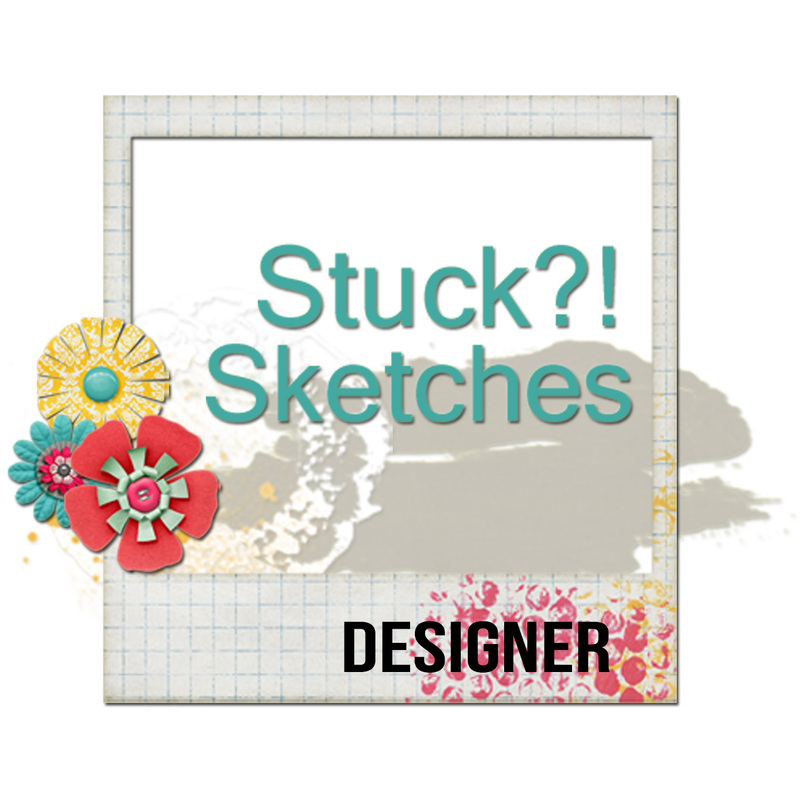 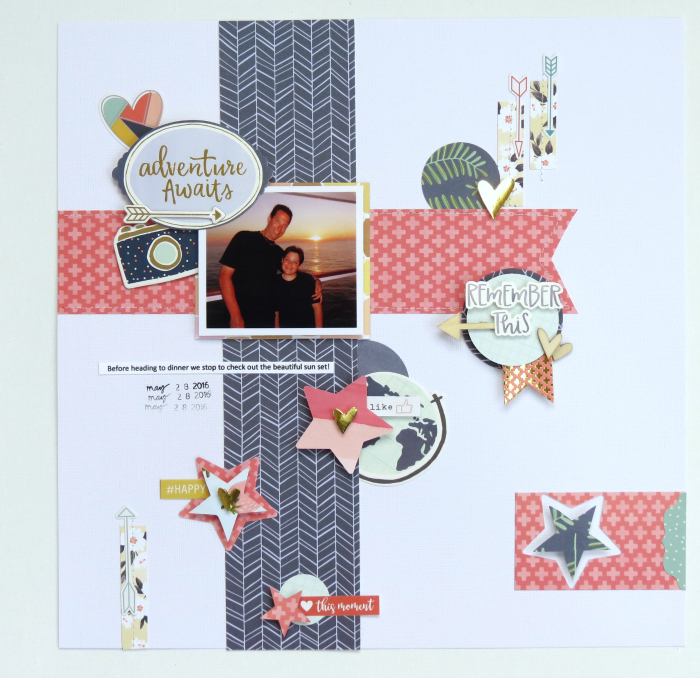 This month I created a step-by-step tutorial using the February Main Kit, and the fabulous My Creative Scrapbook Sketch. I begin by flipping the sketch so that my photo end up be place in the upper left hand corner, and as you can see by just flipping the sketch you can get a completely different look. 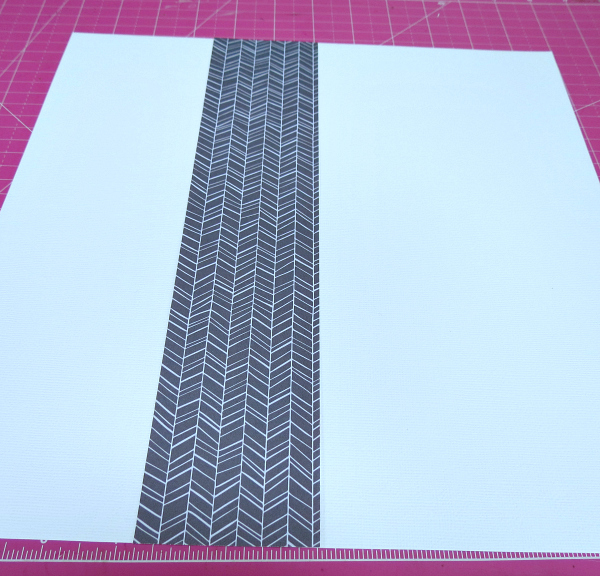 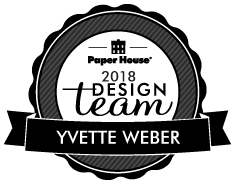 I started with a 12x12 white cardstock, added my first selection of patterned paper by cutting it to 2 1/2" x 12" and adhere it to the cardstock. 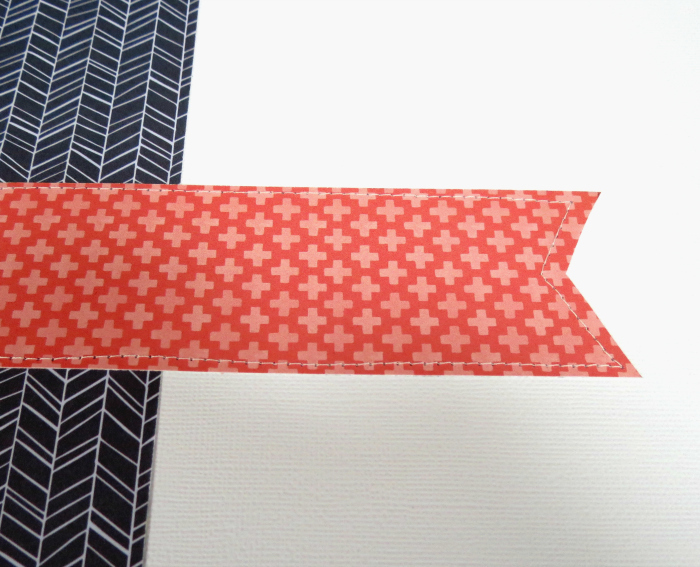 Added my second layer of patterned paper cutting it at 10"x 2" and added machine stitching around the edges which also works as my adhesive. From this point on I follow the sketch placement of the embellishments! 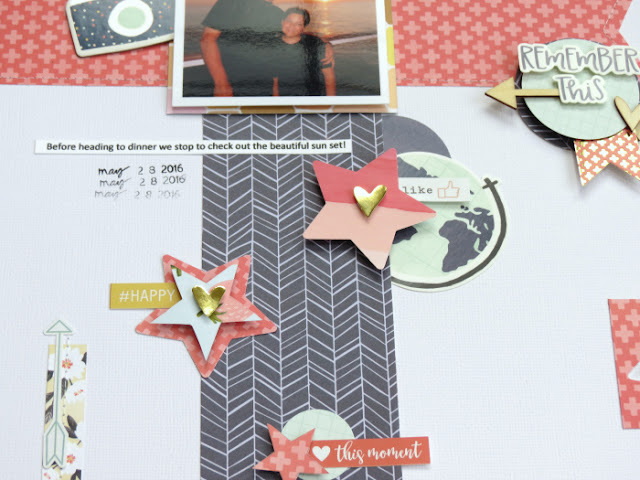 I created several circles and stars using a paper punch in a few different sizes...I then added foam dots to the back of the stars to give it some extra dimension and arrange on my page. 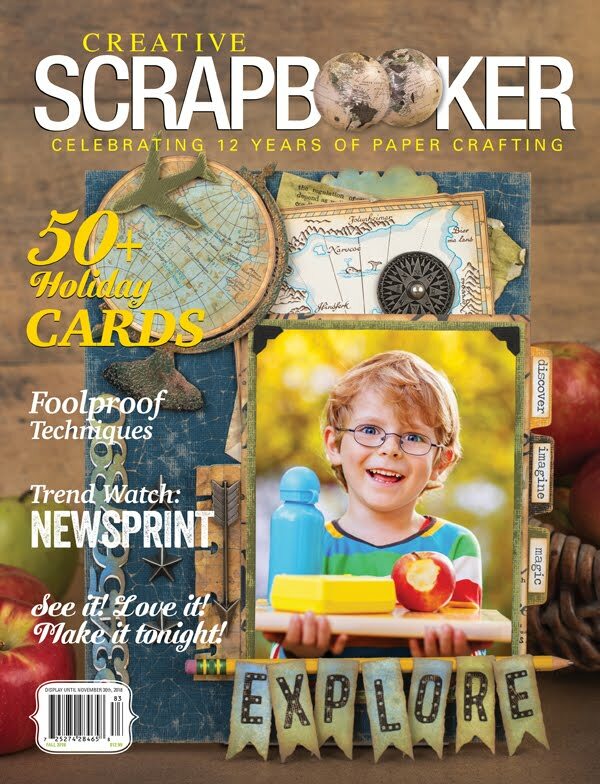 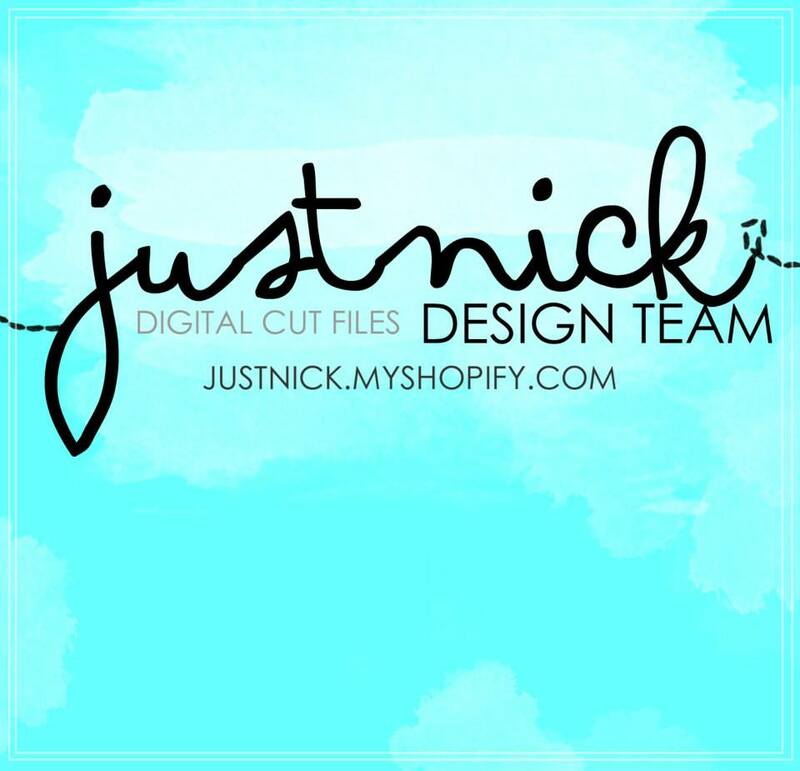 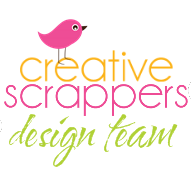 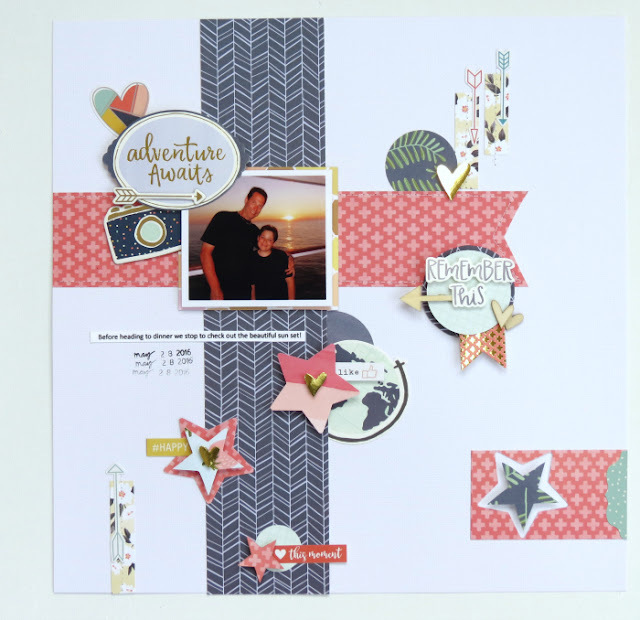 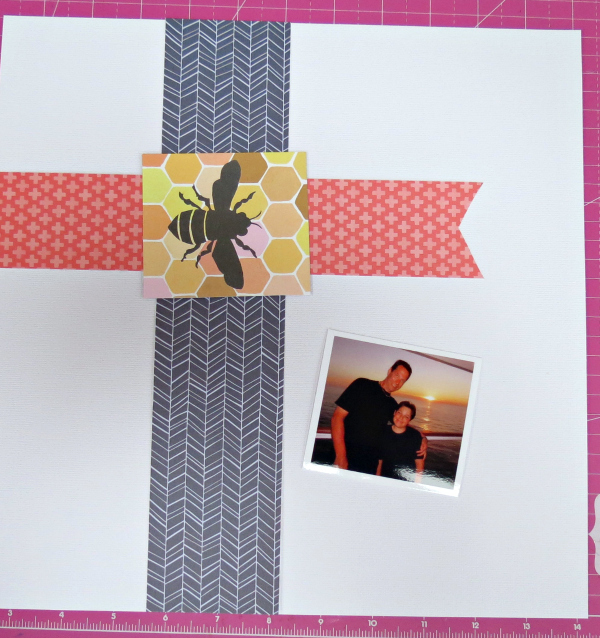 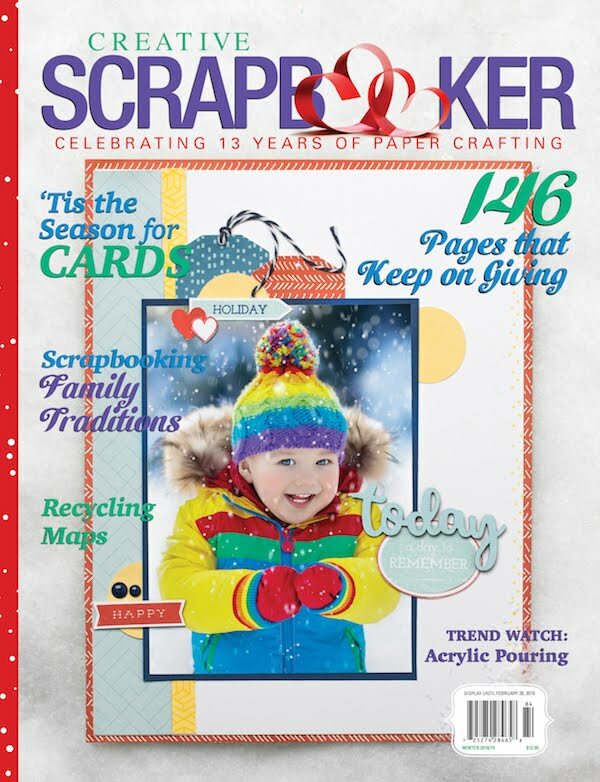 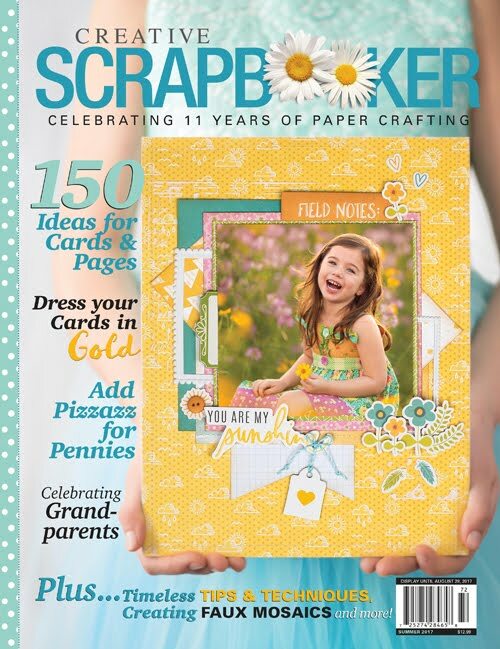 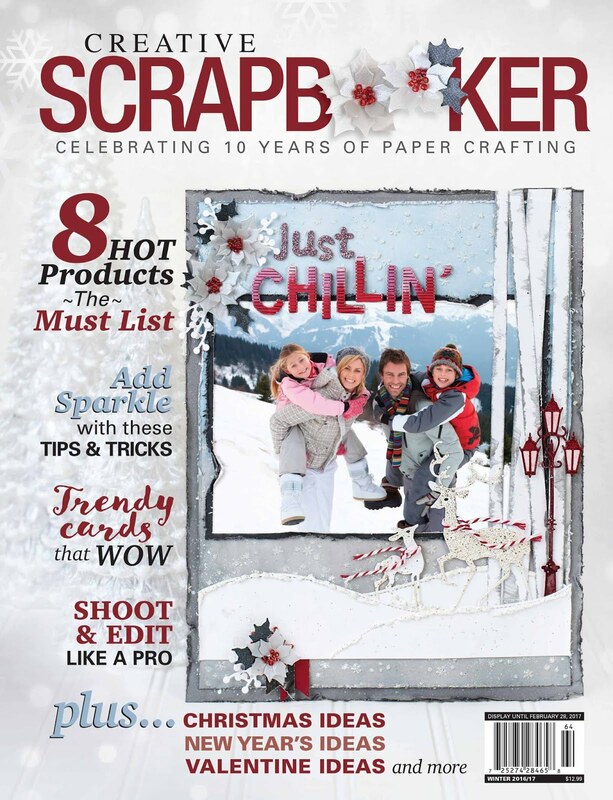 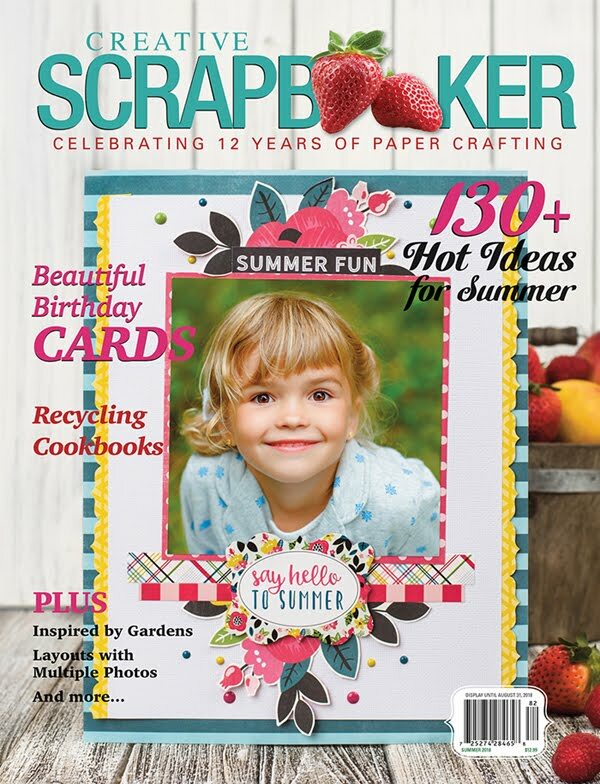 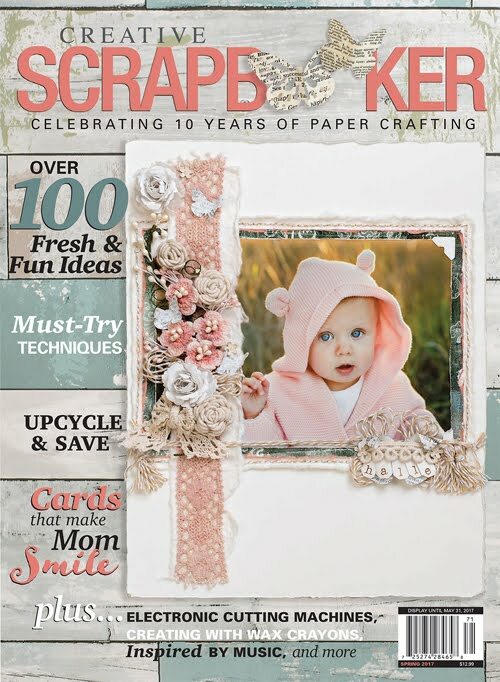 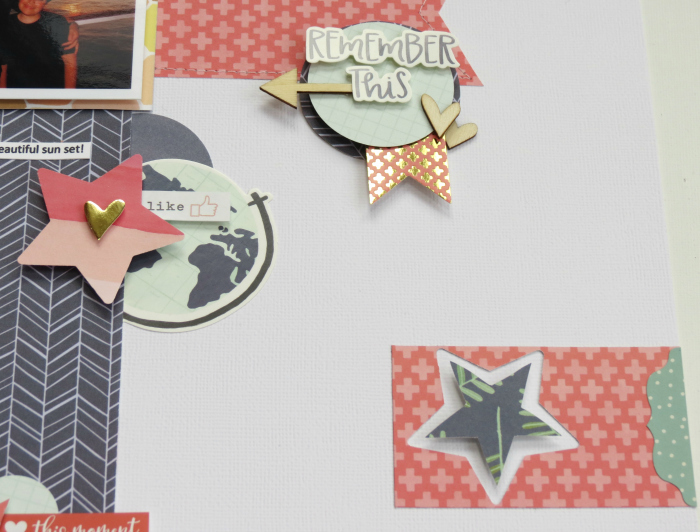 My Creative Scrapbook February Kit Reveal Day! 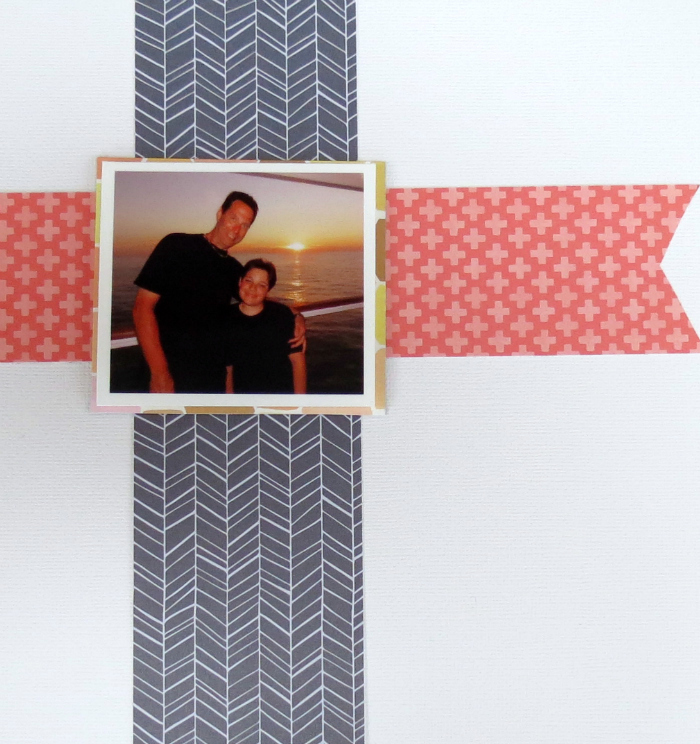 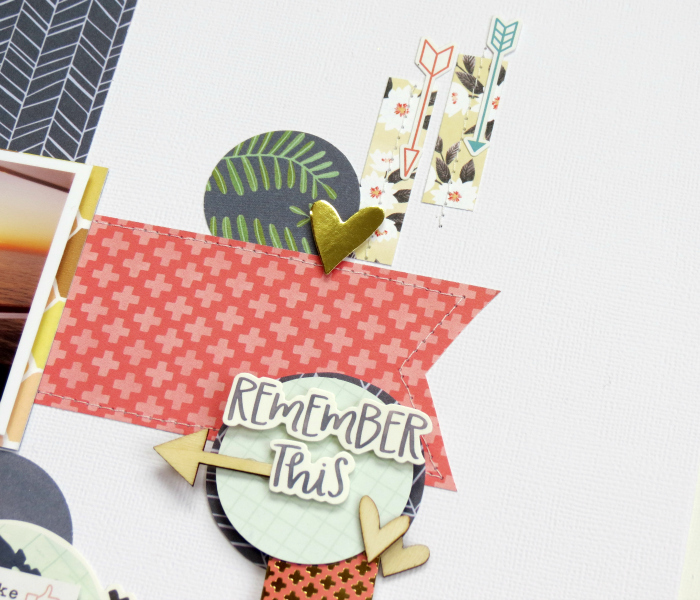 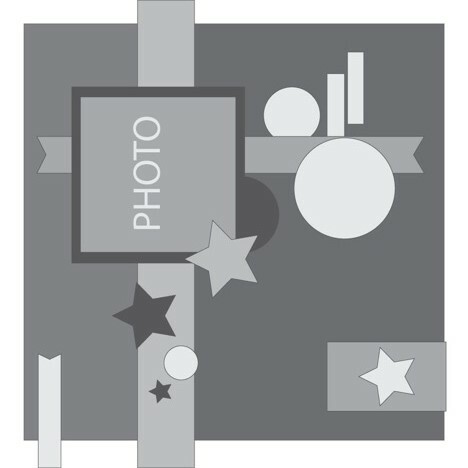 My Creative Scrapbook | February Sneak Peeks!